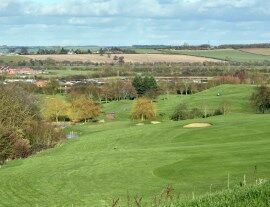 The Leicestershire & Rutland Golf Union holds an annual Midland Order of Merit event, called 'The Leicestershire Fox'. 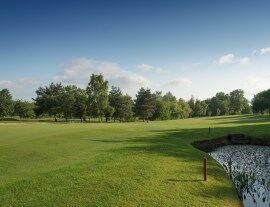 The traditional venue for the Leicestershire Fox is Willesley Park Golf Club near Ashby de la Zouch. 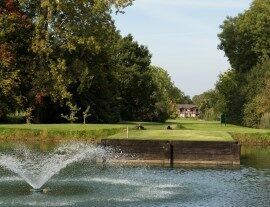 The 2018 Leicestershire Fox was won on a score of 136 (-4) by James Billingham from Cosby Golf Club. 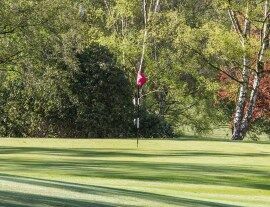 James won in a playoff against Richard Wale (Glen Gorse) and Steve Sansome (Birstall) following rounds of 71 and a superb 65, the lowest round of the day. Scoring was excellent throughout the event with 10 players breaking the par of 70 in the afternoon alone.